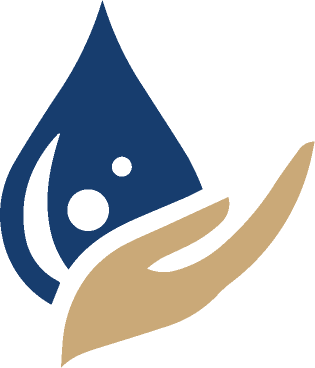 Imdaad’s impressive array of equipment and our depth of experience allows us to effectively clean within a variety of different environments and to do so using appropriate methods. 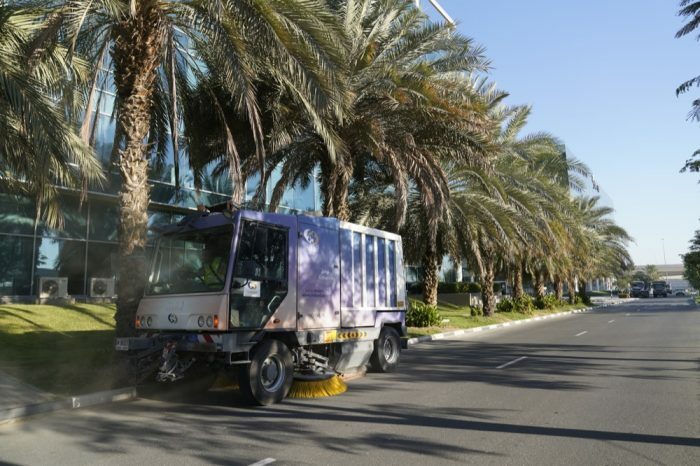 This range of equipment includes 34 mechanical sweepers that are used for the 15 residential communities, 3 ports, 2 Free Zones and 7 mixed use communities that we manage. 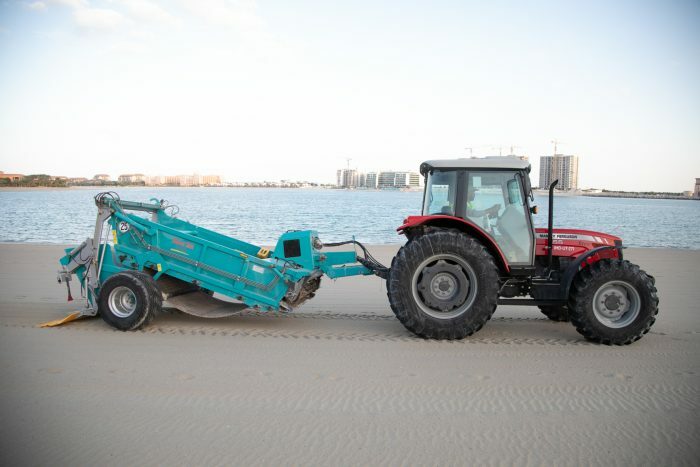 These are supplemented by 6 beach cleaning machines that are used to clean 15km of beach every single day! 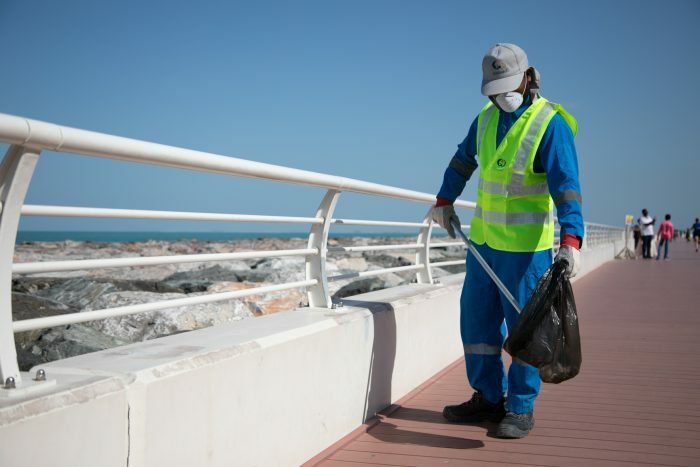 Aside from beach cleaning and mechanical sweeping, Imdaad is also proud to offer Litter Pickup, Road Washing, Street Cleaning and a specialised Lagoon Cleaning Service. Given that the UAE’s key tourism, leisure and hospitality sectors are predicated on innovative projects and leveraging the country’s coastal location, it is critical that there are world class support services available. Imdaad is proud to offer versatile solutions for these clients, leading the market in both thought and execution.